Completely renovated with new everything! 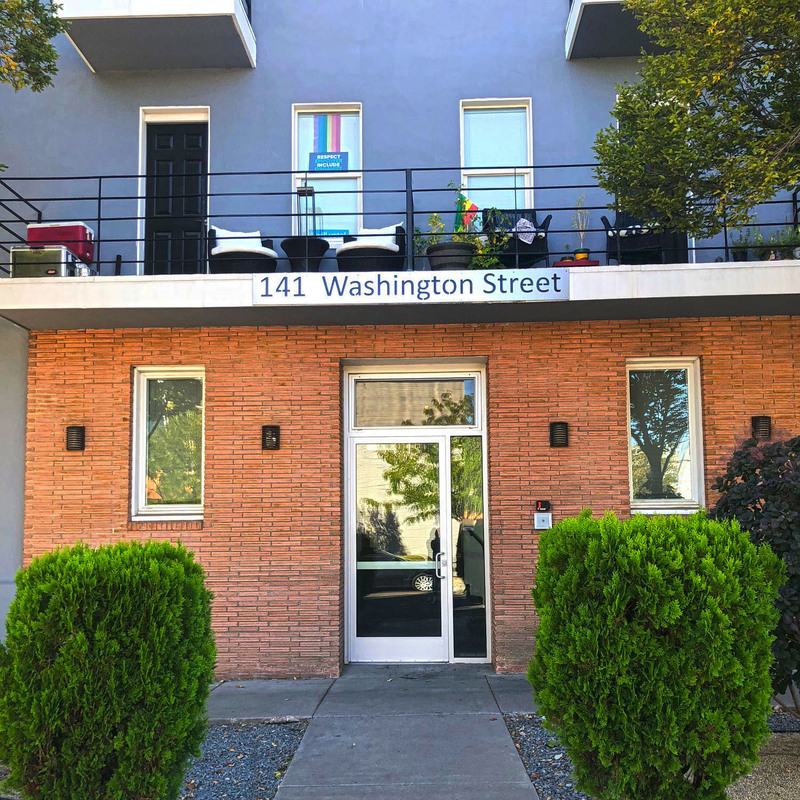 The One Forty One in downtown Reno is located just two blocks north of the Truckee River in the River Walk District. Many apartment options available. Take a moment to ask us what this location offers! 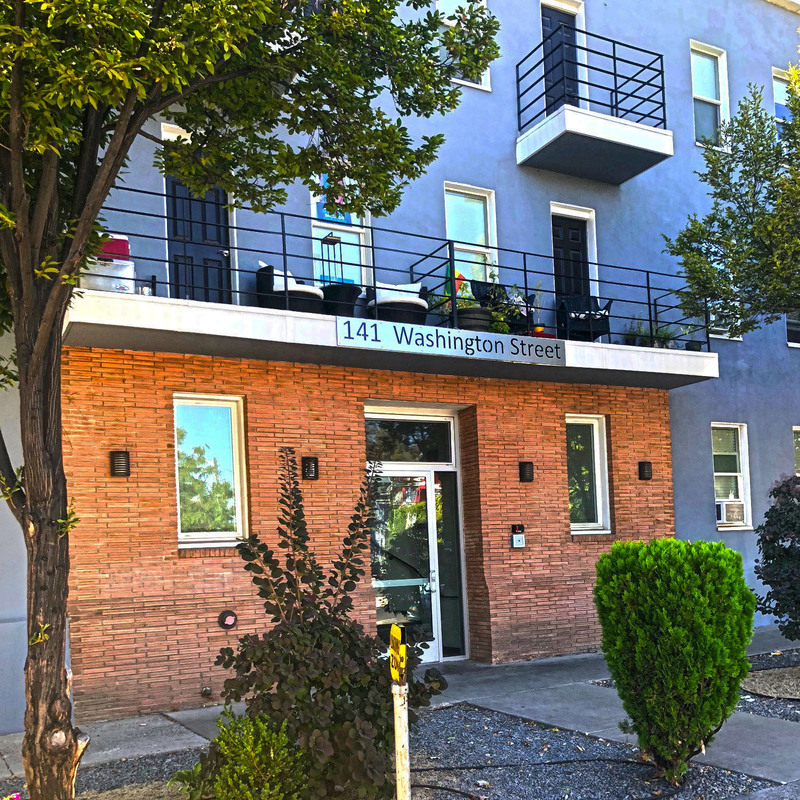 Just one mile south of UNR’s campus, 3 blocks to the downtown cafés, pubs and casinos. 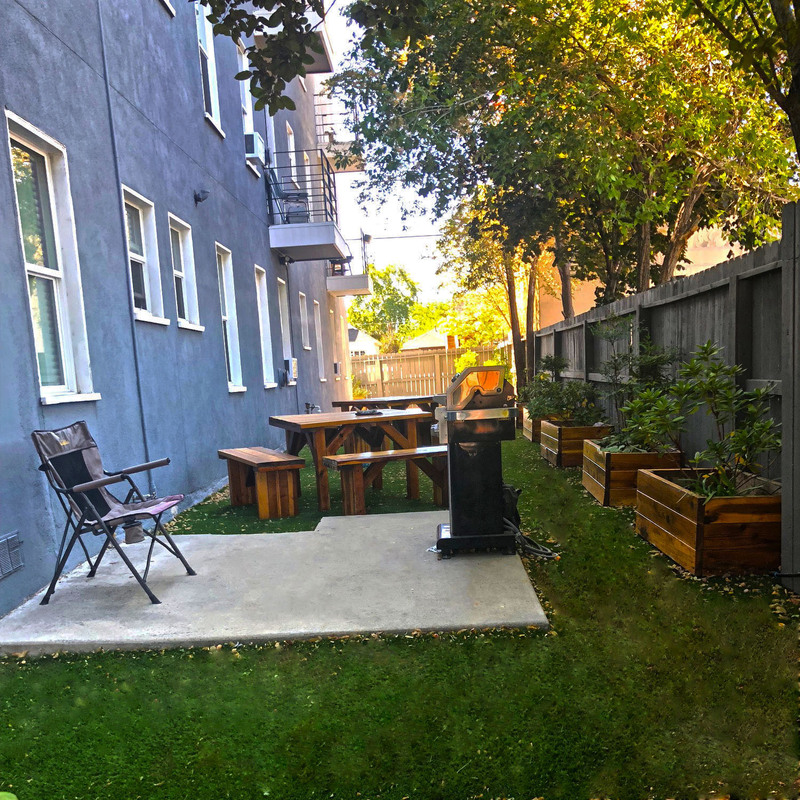 This urban Reno community offers 24 polished ‘one bedroom’ ‘junior one bedroom’ or ‘studio’ apartments that will fit your every need. Windows, windows and more windows provide great views from the second and third floors while the first floor keeps you grounded with all the natural light you need to get through those winter months. The ‘feel safe’ secured lobby entrance to the building provides you with peace of mind for downtown Living. Your only utility is the gas bill…. we cover the rest! All new ceiling fans… checker board flooring…brand new carpet… all new fixtures…all new paint… brand new appliances… mini balconies and a fresh new feel to the One Forty One makes it the best in downtown living!